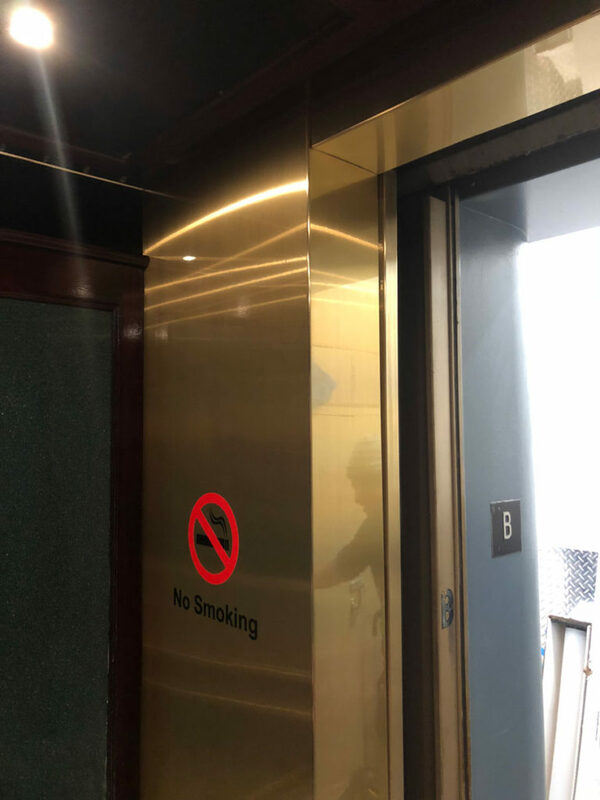 Gold Elevator Refurbishment - Graffiti Shield Inc. 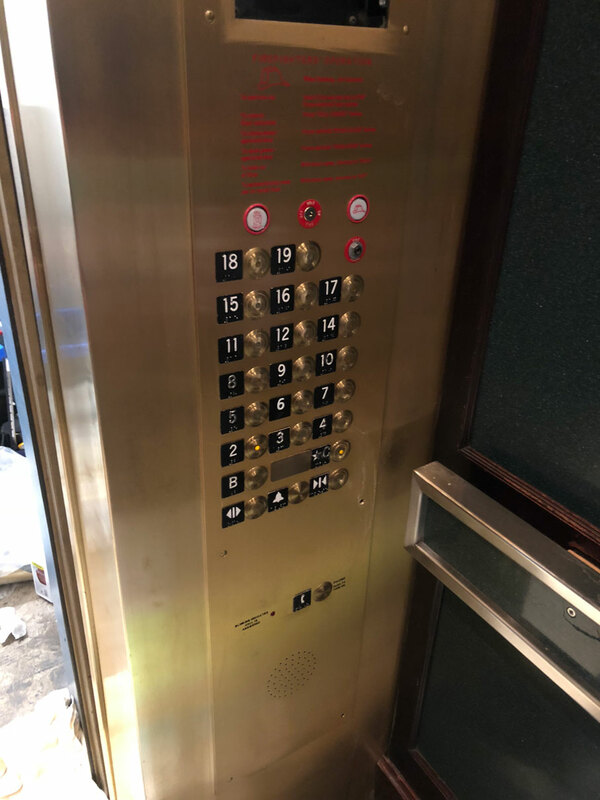 The elevators at the 4 Queens Hotel in Las Vegas, NV were in complete disrepair. 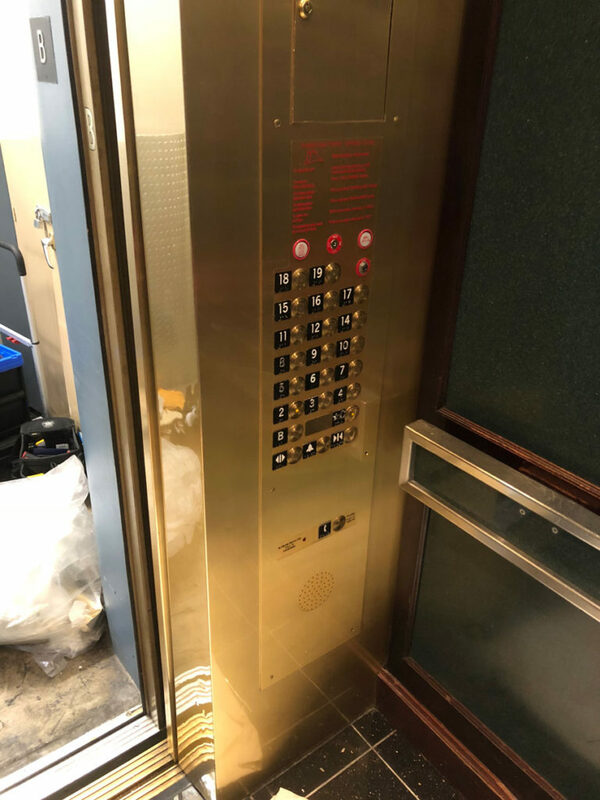 The original brass finish had become damaged over time, with dents and scratches plaguing its surface and COP panel. 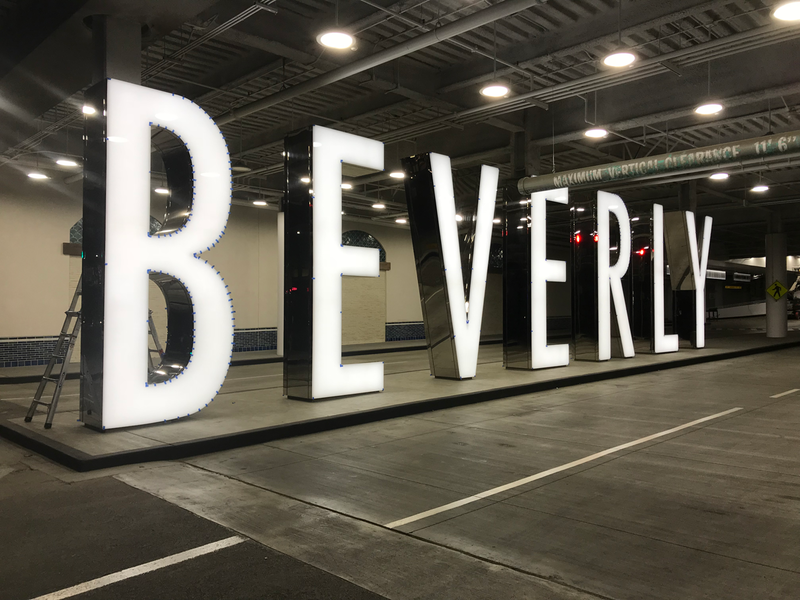 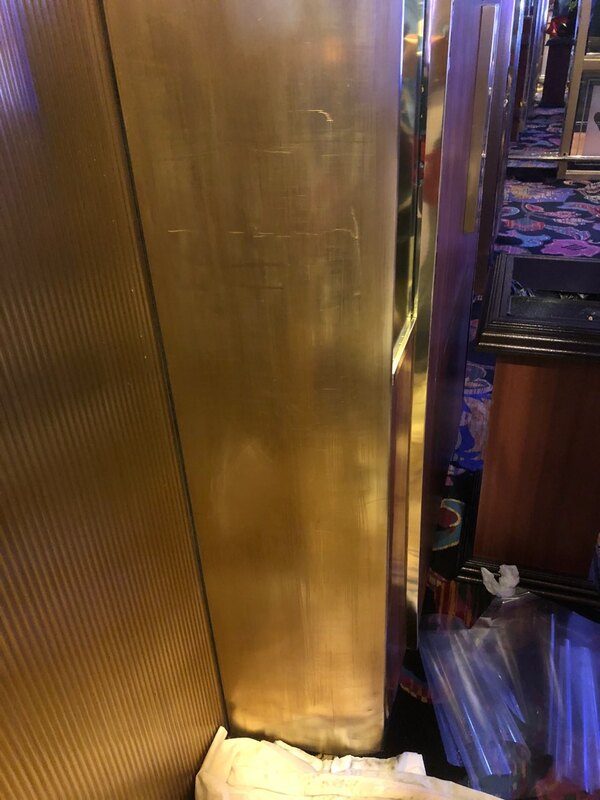 Eco Tint of Las Vegas proposed a refurbishment that would include fixing the dents with bondo and then resurfacing the elevator with Graffiti Shield’s Metal Shield Brushed Gold. 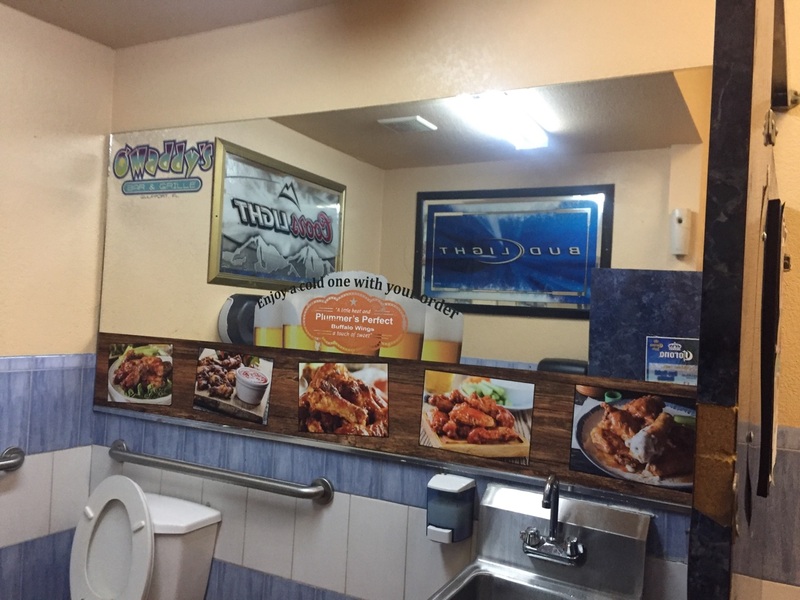 A custom design and print of the COP panel helped to complete the refurbishment.